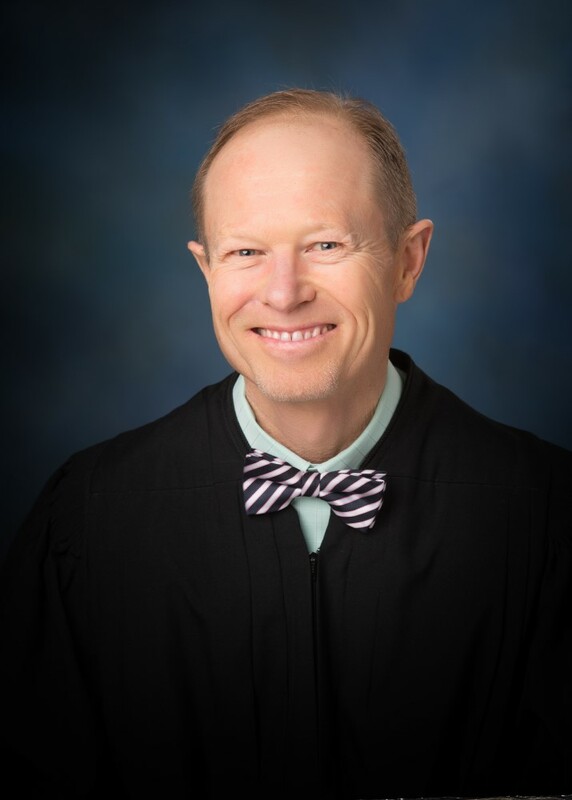 Judge Scott Gardner is the District Judge for Division “G” of the Twenty – Second Judicial District Court of the State of Louisiana. Judge Gardner received his B.A. degree from Tulane University and continued his studies at Tulane Law School where he was awarded his Juris Doctor degree. Judge Gardner was an Assistant District Attorney in the 22nd Judicial District from 1987 until 2013 when he was elected as Judge for Division G. He has implemented Risk Assessment for all felony probation cases and he and his staff have been recognized for their promptness.